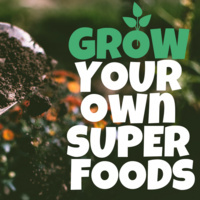 Join HLP & Panther Dining as we take a deep dive into what super foods truly are! Learn about healthy eating habits that you can incorporate into your daily lives! We'll also be giving away pots and seeds, so you can grow your own at home!